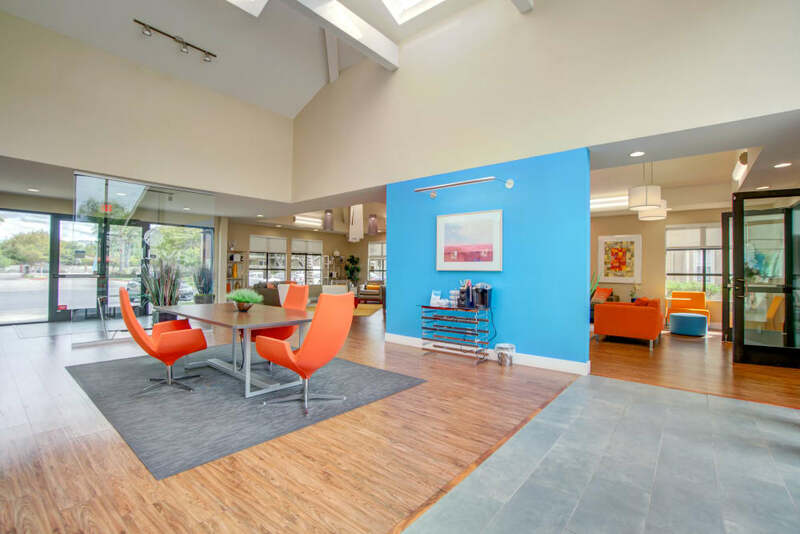 Set in Silicon Valley, Avana Skyway Apartments is your ticket to modern living. 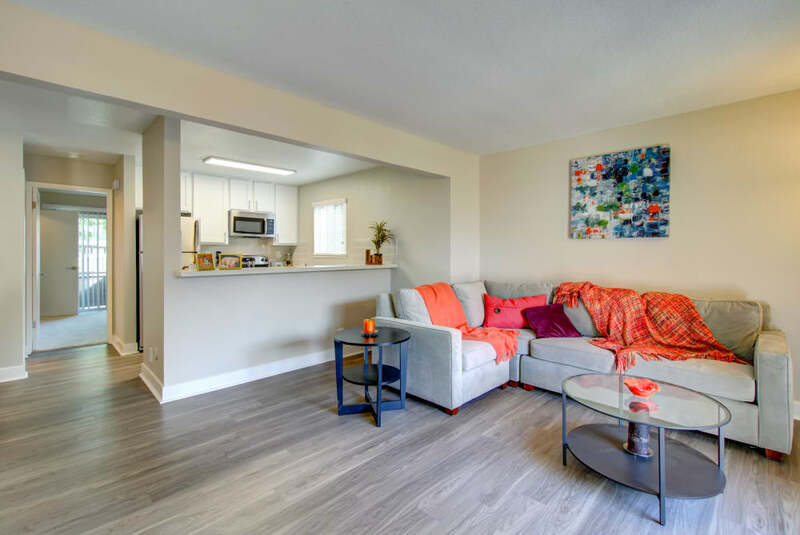 Our studio, one, and two bedroom apartments for rent in south San Jose, California, boast convenient access to the Bay Area. 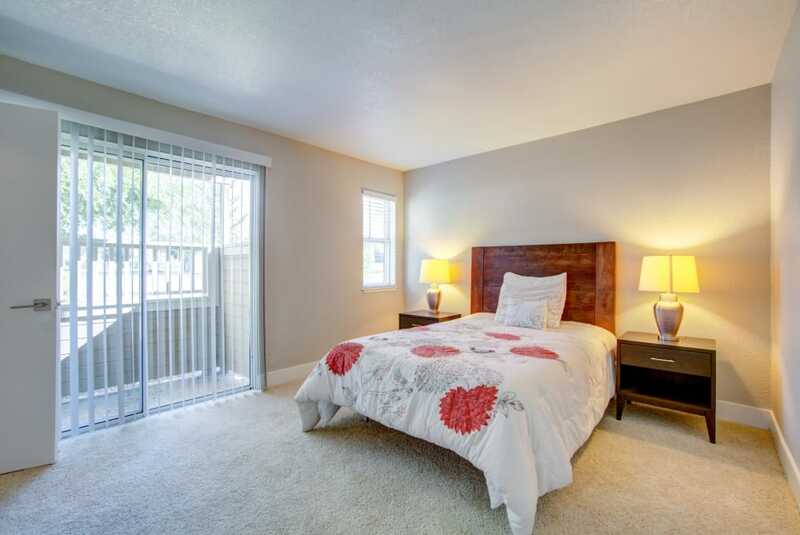 We also offer premier community amenities and handsomely upgraded living spaces in picturesque surroundings. 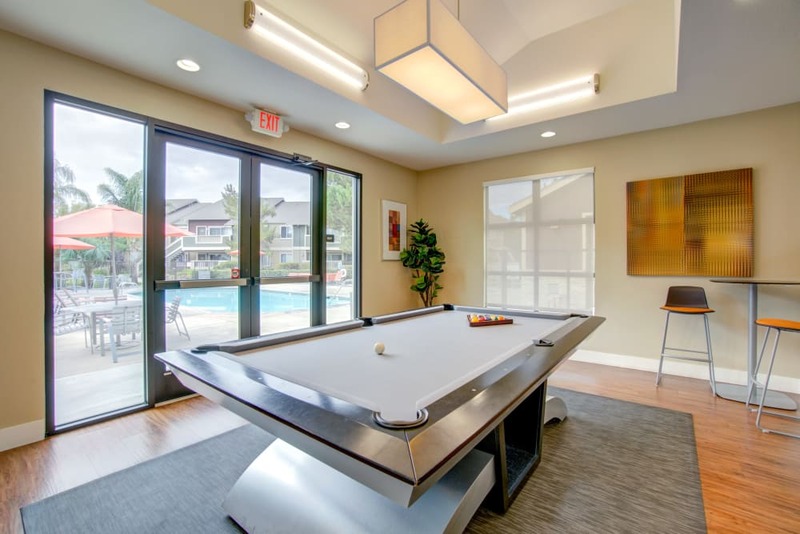 Cool off in our three sparkling outdoor swimming pools then retreat to your spacious apartment home to create a restaurant-quality meal in your gourmet kitchen. 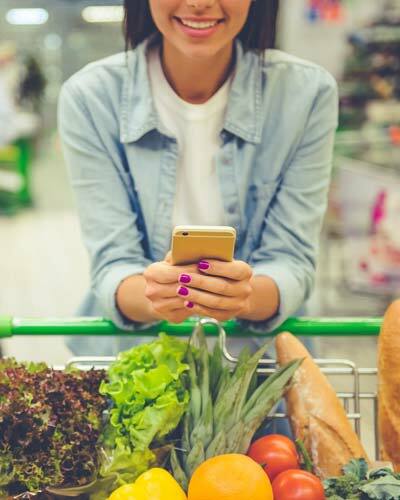 On the weekends, update your wardrobe at Westfield Oakridge or take a day trip to San Francisco. 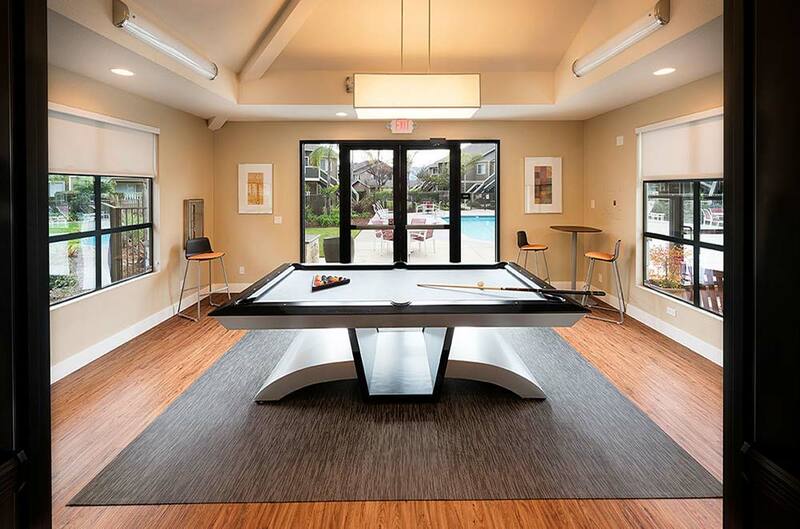 Luxury is at your fingertips at Avana Skyway Apartments. 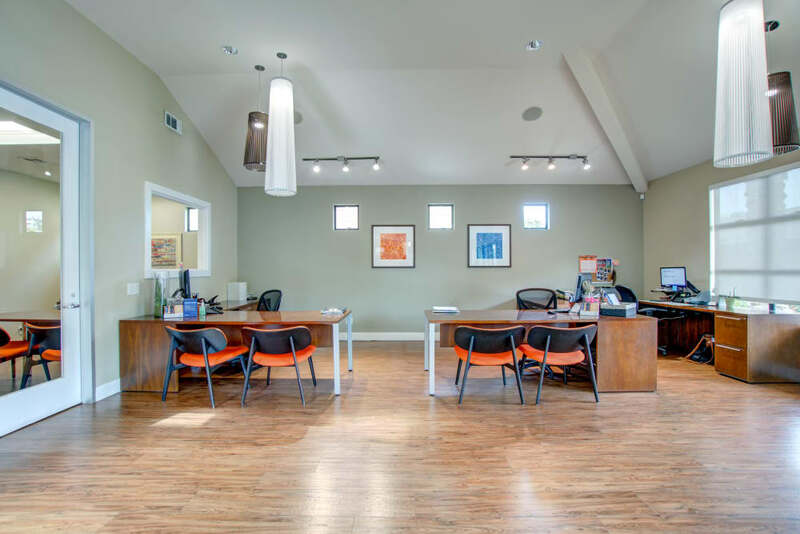 Leave your information to be contacted by a leasing agent. 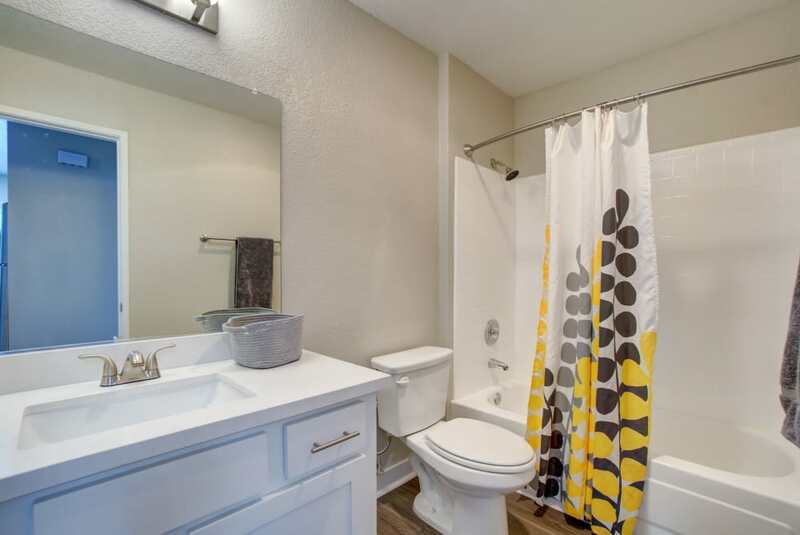 Customize your space to fit your life at Avana Skyway Apartments. 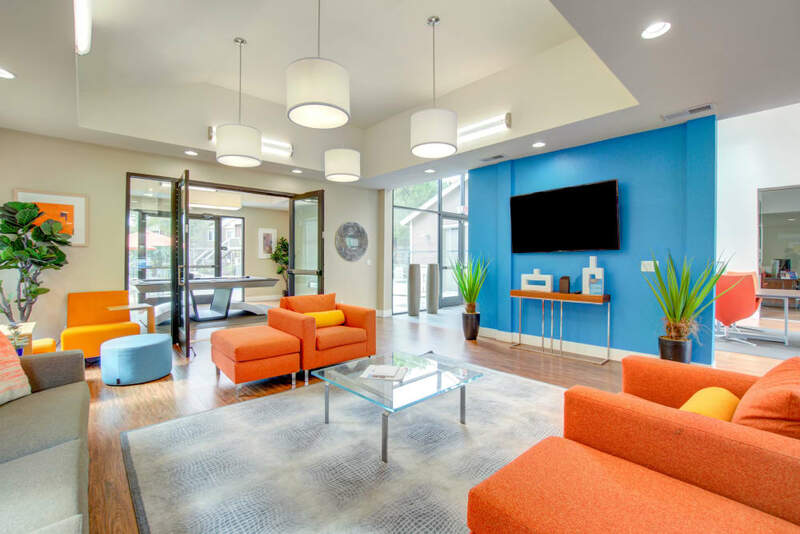 Whether you’re an employee at Kaiser Hospital San Jose, a student at San Jose City College, a growing California family, or anyone in between, we have the ideal living space for your lifestyle. 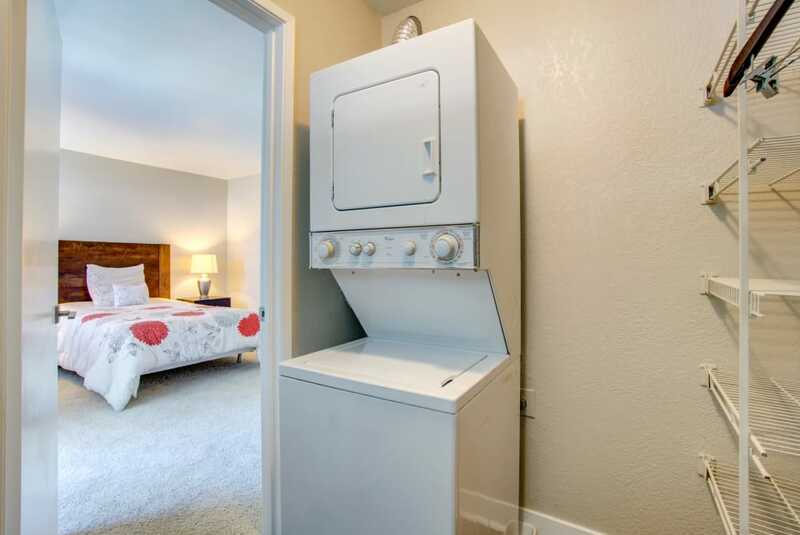 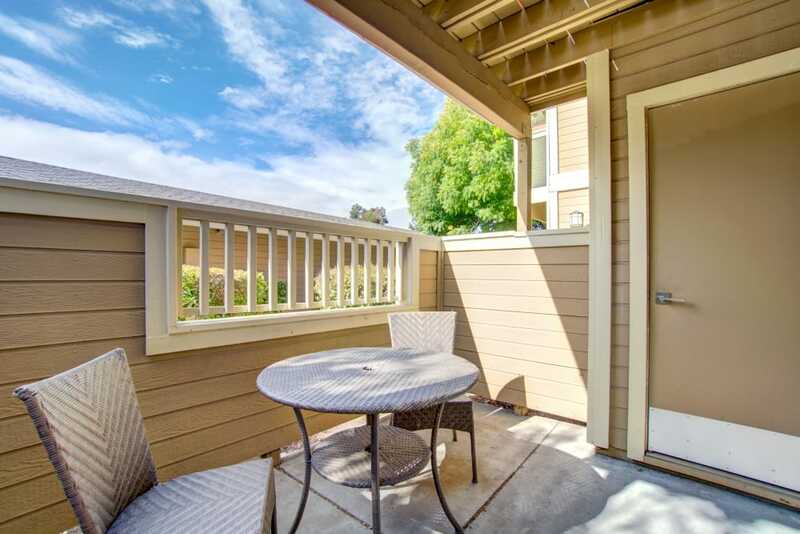 Choose from studio, one, and two bedroom apartments for rent in Silicon Valley. 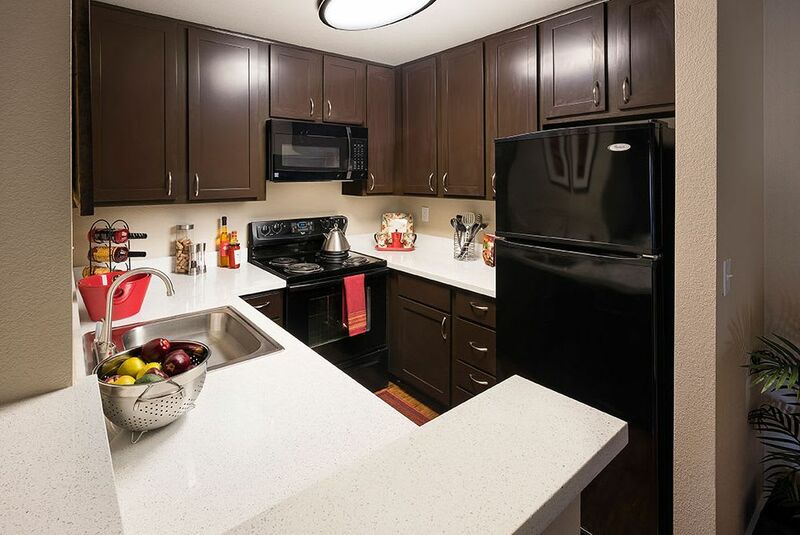 Our luxury apartment homes provide spacious floor plans and beautifully equipped kitchens, featuring modern quartz countertops, black Energy Star appliances, and sleek espresso cabinetry. 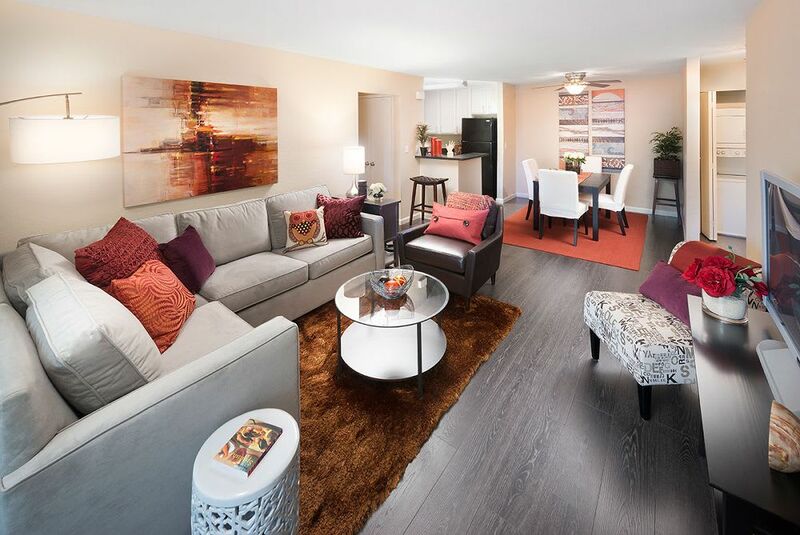 If you want a premier living experience in south San Jose, California, look no further than Avana Skyway Apartments. 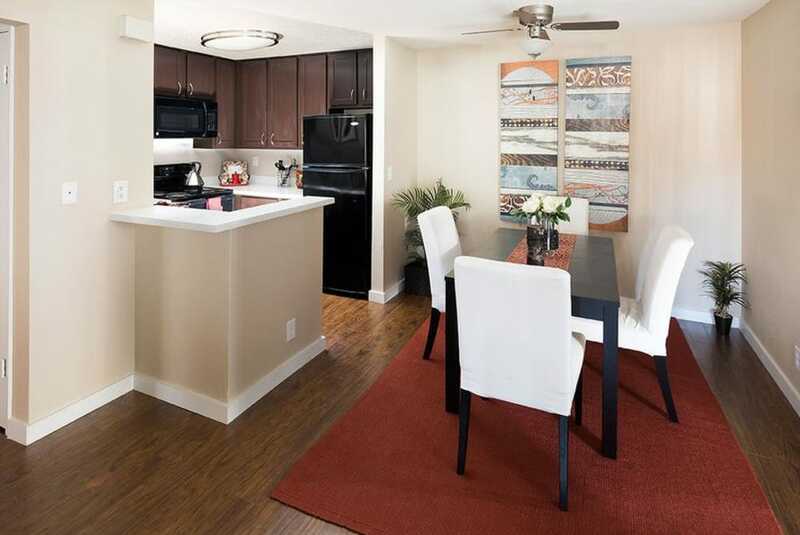 We’re ideally located in Silicon Valley, offering easy access to the landmarks that matter most to you. 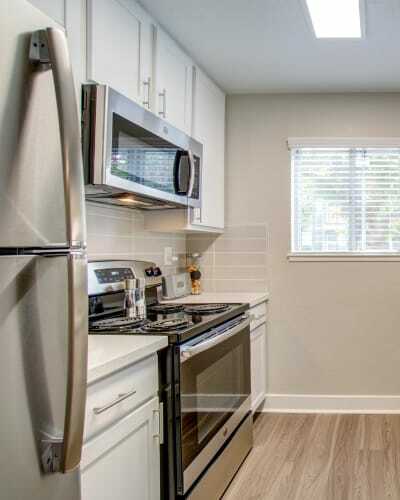 With convenient access to the 87, 85, 280, and 101, and close proximity to the CAL train and VTA light rail stops, you can travel around the area with ease. 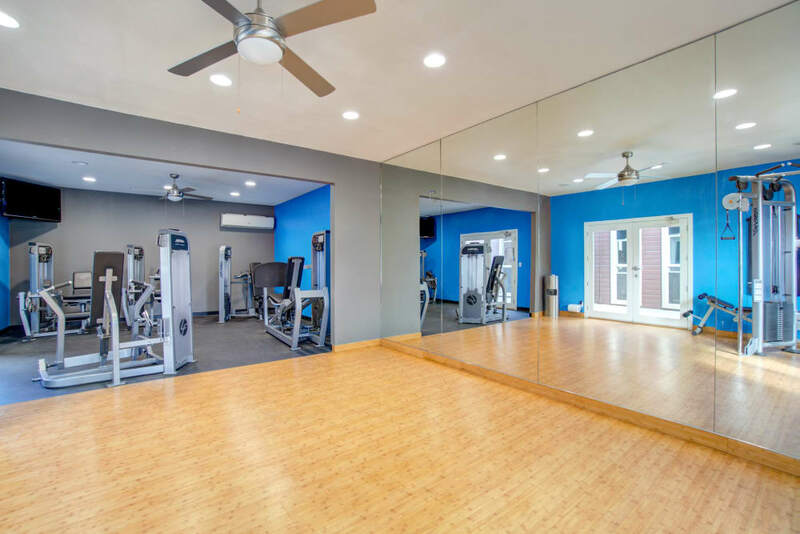 To streamline your commute, our community also offers convenient assigned garage parking. 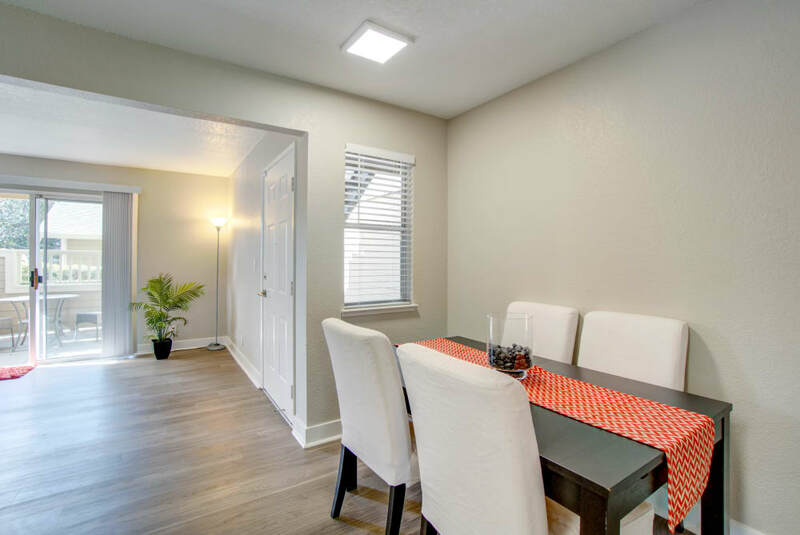 Moreover, our luxury community is located across the street from the miles of pet-friendly trails at Martial Cottle Park. 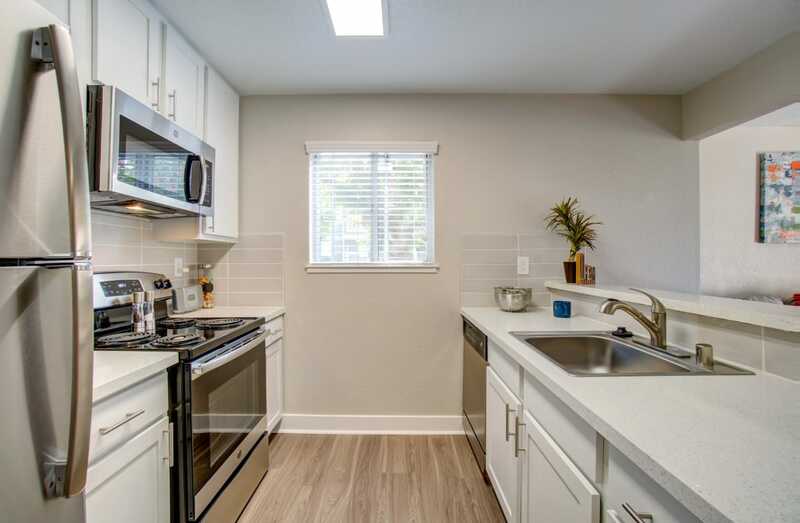 When you don’t feel like cooking in your gourmet kitchen, try the delicious restaurants in the neighborhood, like High Five Pizza or Cha Cha Sushi. 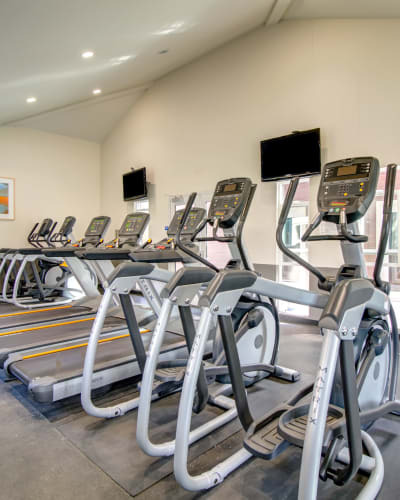 From strenuous workouts to lazy afternoons, Avana Skyway Apartments has the amenities you need to unwind. 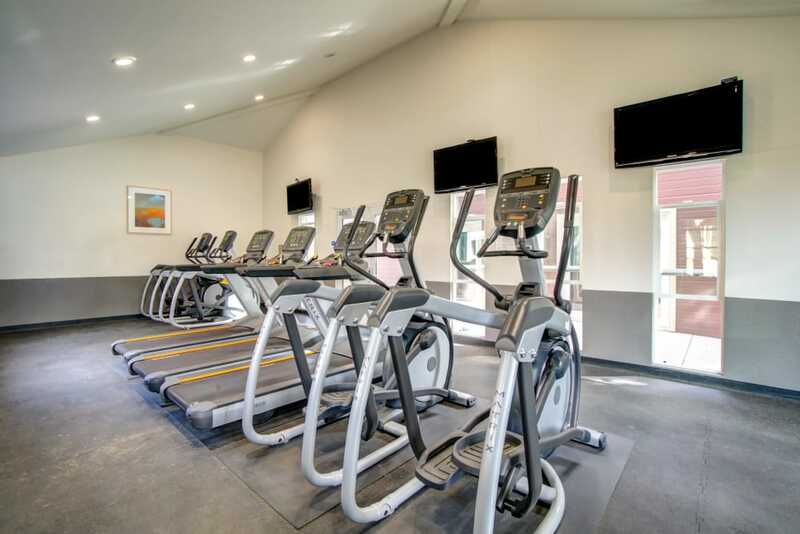 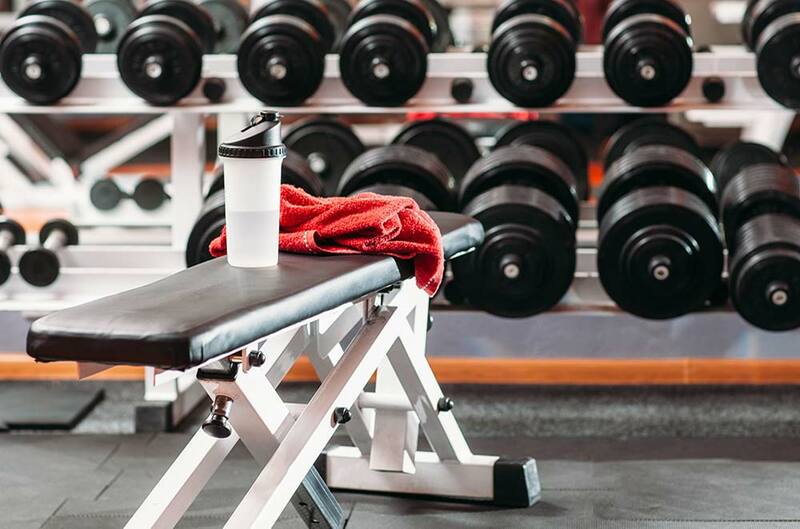 Strengthen, tone, and condition at our state-of-the-art fitness center. 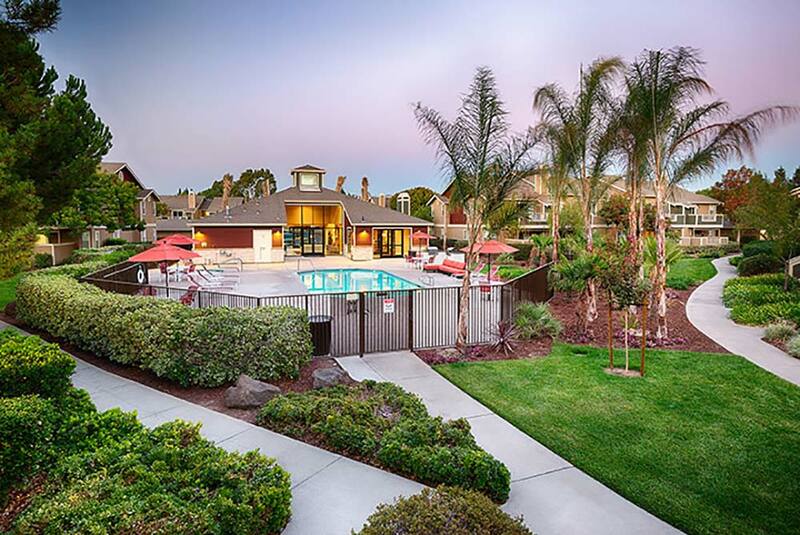 Quiet your mind and your body in our soothing outdoor spas. 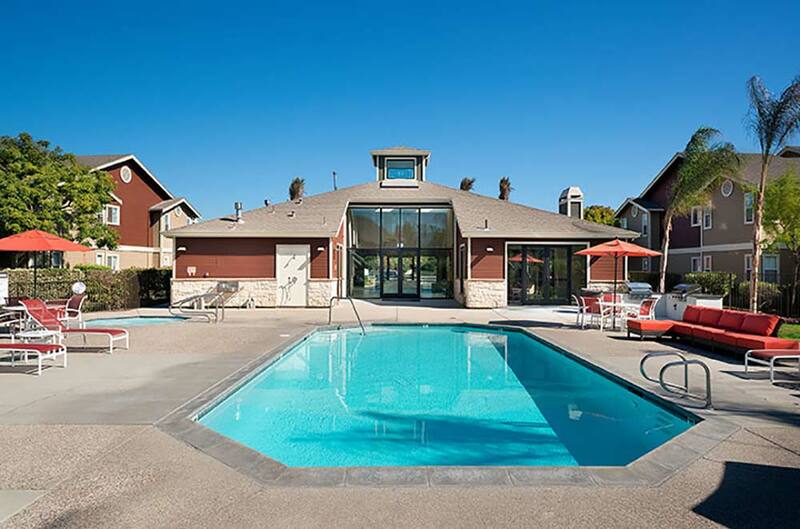 Plunge into the invigorating waters of our three sparkling outdoor swimming pools. 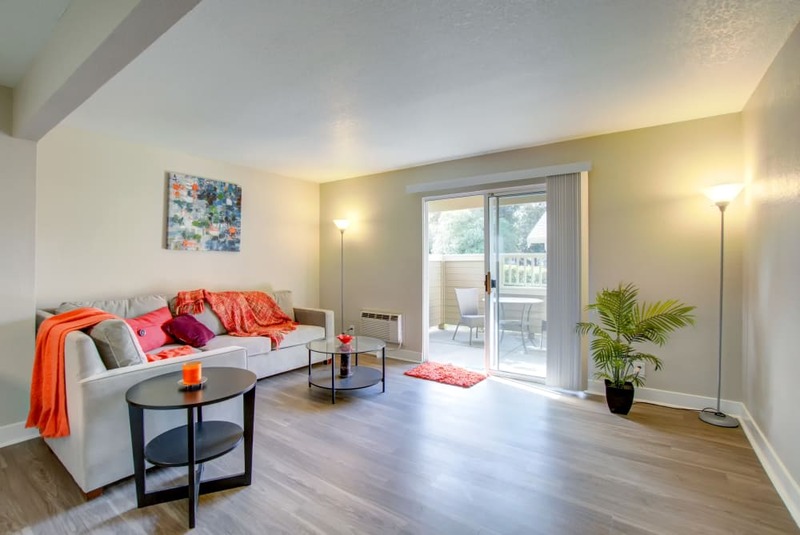 Avana Skyway Apartments is your destination for luxury in Silicon Valley.